When it comes to making document files, many choose to go with PDF. PDF is a particularly useful format if you want to produce books or official documents, as you can tell what the document will look like when it is finally done. There are a number of ways to make PDF files, such as exporting files in that format, scanning physical documents, or merging different files together into a larger PDF file. 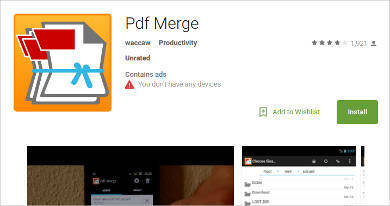 If you wanted to make a PDF out of several different files, File Merging Software would help. This way, you can easily make a PDF out of several smaller parts, such as assembling a book out of individual chapters. When making a larger PDF file, especially out of smaller PDFs, you might be concerned about the file’s large size. Larger files are more difficult to send to others, and take longer to open. In that case, you might want PDF Compressor Software to make your files smaller and easier to use. 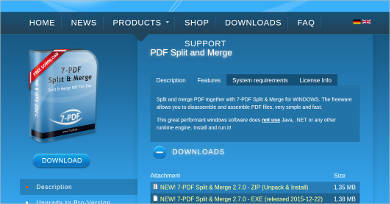 Some of these software can allow you to compress your PDFs, and offer other features that make producing PDFs simpler. 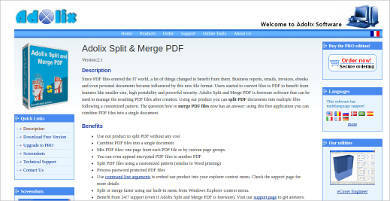 Custom Merging – Your first thought might be that the software merges pages together in order. The software can do that, but there are also options for custom merging, so you can arrange pages in any order you want, or specify the page range. OCR Software – If you wanted to add PDFs made from scanned documents, you would need OCR software to be able to convert them into documents that you could search through and edit. Editing Software – Some of these software also allow you to edit your PDF files directly. 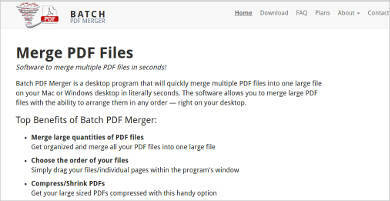 If you needed to make edits to any of your PDFs, then you could do so from the merger software and do it just prior to finalizing your documents without having to use another format or program. 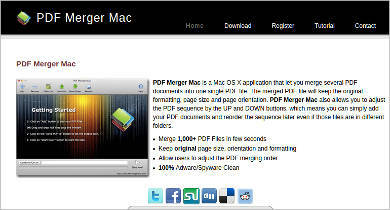 These merger software have more features aside from just merging and editing your PDFs. These software can give you a lot of options for making your PDFs, and as such, come with just as many features so that you can make your PDFs however you want. 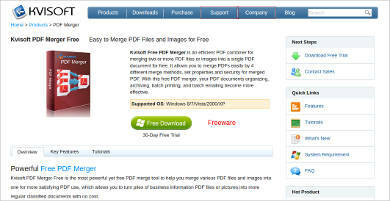 PDF Splitting Software – Though the software’s main purpose is to merge files into PDF files, merger software can also do the opposite. Splitting your PDFs is also flexible, such as splitting only certain pages or cutting the whole document only at certain points. PDF Conversion Software – Some of the software here also come with conversion software which you can use to convert your PDFs into other file formats. If you had to share your files, or if you wanted to release your files as ebooks, you would need this software for that. 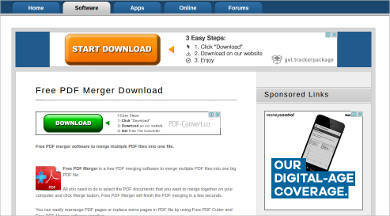 Though PDF mergers are thought of as being able to merge PDFs, they can do so much more. The most advanced of them can even allow you to edit your files, so that you can fix them on the spot. 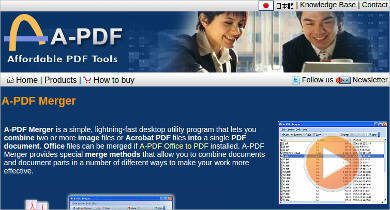 If you ever need to create PDFs on a regular basis, you might want to use software like these for the job.